We are commercial and residential painters Kevin and Marty Keefe. 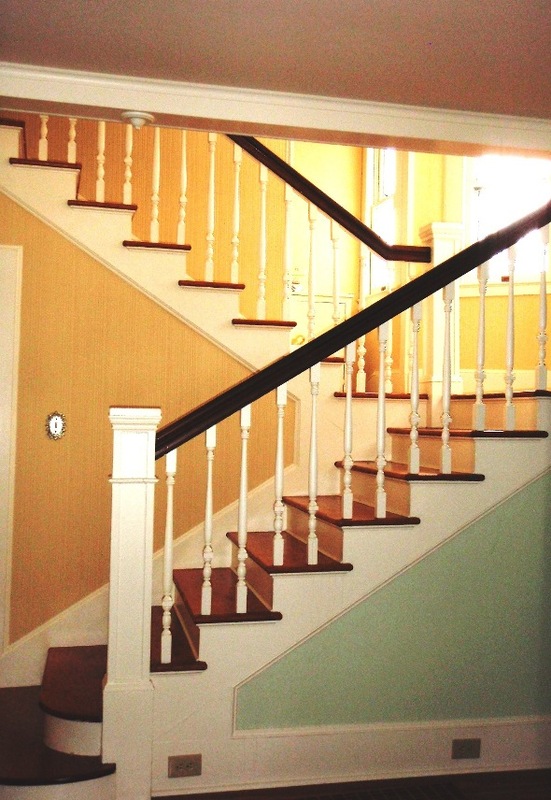 We have been painting Saratoga area businesses and homes for over 30 years. We provide high quality service and craftsmanship whether it’s interior or exterior painting, faux finishes or restoring the beauty of Saratoga’s grand old homes. We enjoy making our customers visions come true. Local downtown business and property owners like Gaffney’s and Impressions, take advantage of our year around maintainance and residential clients rely on us for property management services. Here is a list of popular commercial and residential painting and contracting services we provide for our Saratoga area customers.